Do you like/love the Japanese culture (Anime, traditions, music, etc)? Do you want to collaborate with fans all around the world? We are looking passionate writers who want to share their experiences with us and our fans. If that is you, don’t hesitate to volunteer! We are a Japanese pop culture site that is quickly growing. Our Tone is friendly, informative, upbeat, pun-y, optimistic, open-minded, and professional. Our articles are written to be insightful, but not a snore fest. We approach all our topics as fans, not critics. We all learn through each other’s articles and celebrate each other’s success. What are we looking for currently? 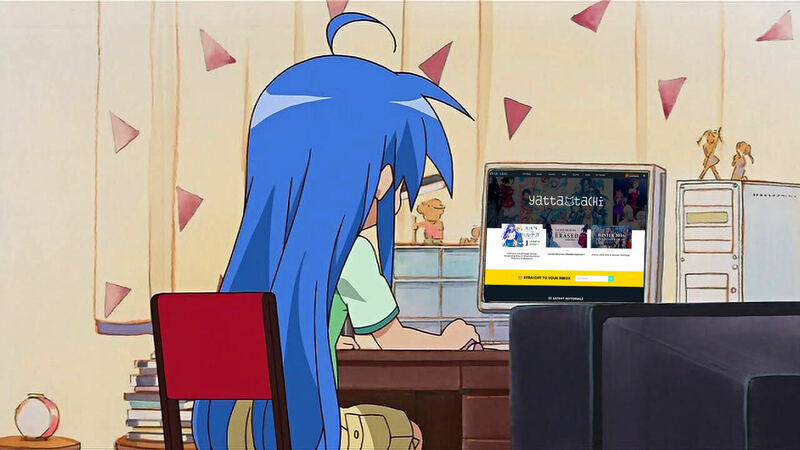 *Due to a large backlog, we are not accepting anime related articles at this time. Please feel free to submit them at a later date. Be authentic and honest. Let your personality show through your writing and don’t bore your readers. Keep in mind you’re writing for people who come from different countries and cultures. Be respectful. Be wary about using slang or abbreviations without explaining what it means to our readers. Are there perks for volunteering? Heck yeah, there are, and more to come! Career exposure: When we share your articles on social media, we make sure to tag you and get your name out there! Broaden your readership: Thousands of your peers (and potential employers, clients, or publishers) will see/read your work. Recommendation letters: Whether you’re applying for a job or the JET program, we would gladly write a recommendation for you! Keep in mind, you must be working with us consistently for at least 6 months. Get extensive feedback from our team: You will get to work closely with an editor on revisions to ensure your article is at its best. Website Training: Learn about SEO, Google Analytics, WordPress, Accessibility, Readability and other marketing/web aspects that you can put on your resume or even utilize on your own blog and/or website. Get press passes to your local anime conventions: Got a local convention you want to go to? Awesome! We are always down for convention coverage (interviews, cosplay photos, etc) so we will do our best to get your weekend badge taken care of! Keep in mind, you must be working with us consistently for at least 6 months. Invitations to exclusive industry events: If you live in Los Angeles & New York City, Funimation has been known to hold special events/screenings for anime movies, and we would love for you to go! Free swag/promotional merchandise: We are slowly yet surely rolling out promotional items for all our contributor to receive. Our fanbase: Involvement with our fantastic fans from all around the world. “Team Building” Events: We hope you’re a fan of games because we like to hang out via Discord and play online games like Don’t Starve Together on Steam. Cats & Dogs Memes Galore: We are avid animal lovers, so don’t be surprised if we send you a funny cat video collage or cute animal of the day. You must be at least 18 years of age to send us a pitch or outline. All submissions must be original content that you own the rights to. Plagiarism of any material is strictly forbidden. Content submitted must be original & written exclusively for Yatta-Tachi. For reviews, please use legal streaming sites such as Crunchyroll and Funimation. Please be sure to fact check your story and provide sources for all your information. You can link to your Yatta-Tachi articles from your blog with an excerpt, but do not duplicate the article onto your blog. If you’re ready to apply and agree to the conditions we have listed above, please fill out our form and we will get back to you within the next 3-5 business days!